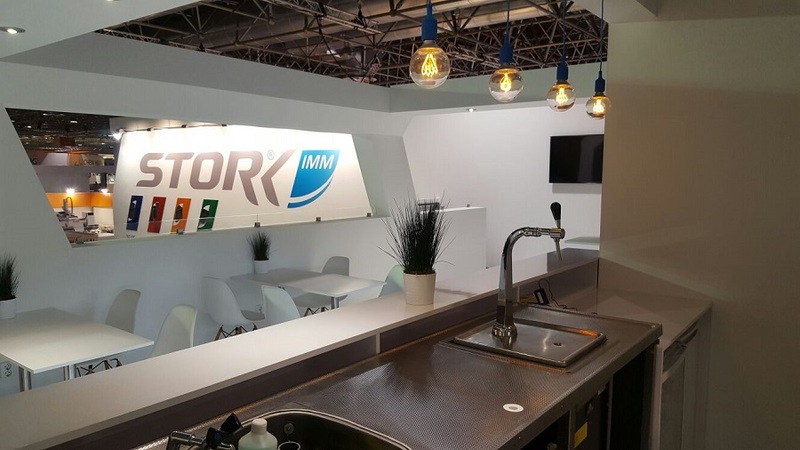 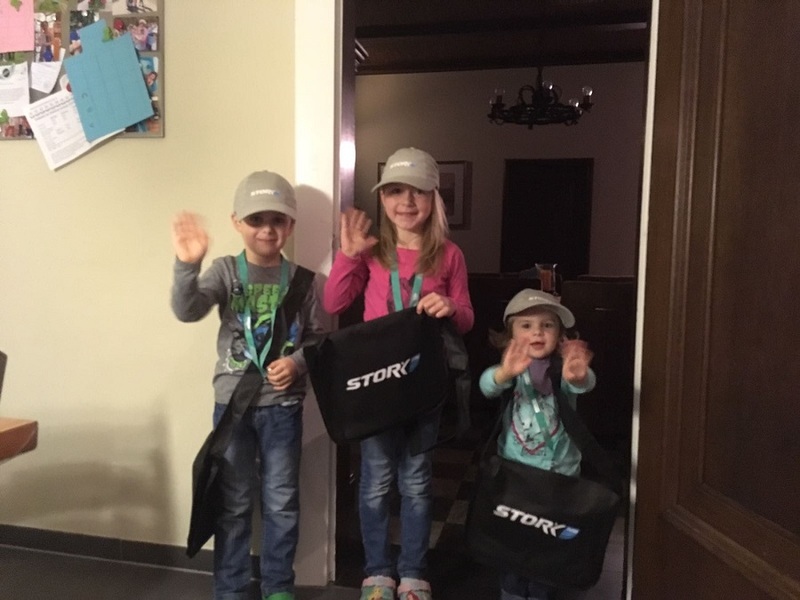 The K2016 was also a great succes for Stork. 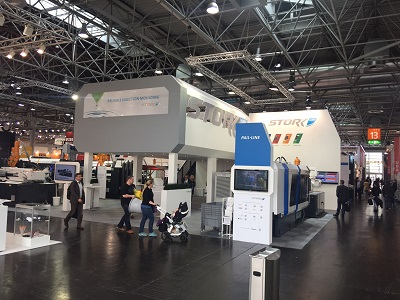 A very large number of visitors, many requests for quotations and more than 10 machine orders mark the success of the K-fair. 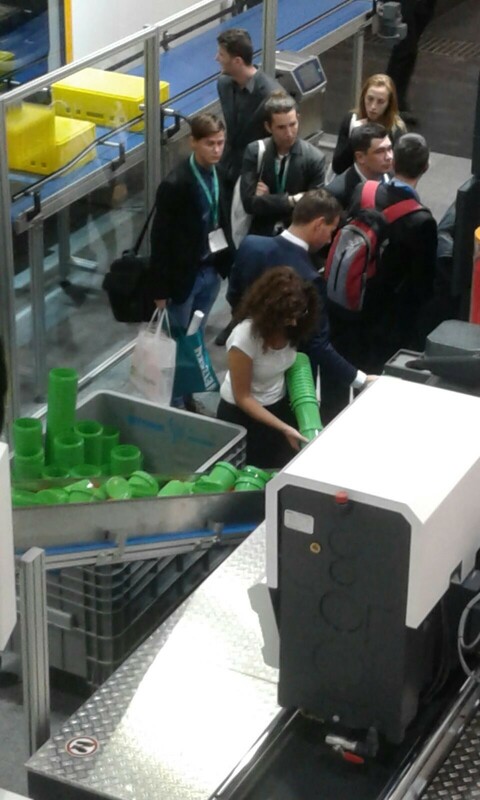 We have shown our 4 main product lines, and all of them were in operation: Pail, Pot, Crate and Food line. 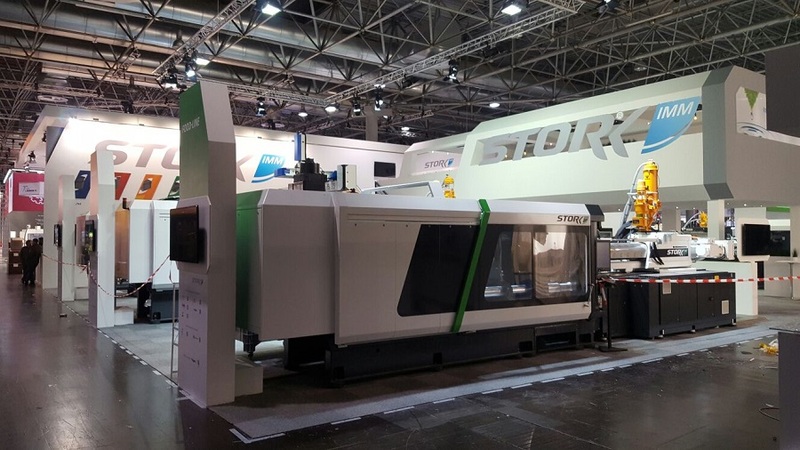 In addition to our main product lines we have shown our full electric E100 2K unit which can be fitted on any injection moulding machine. 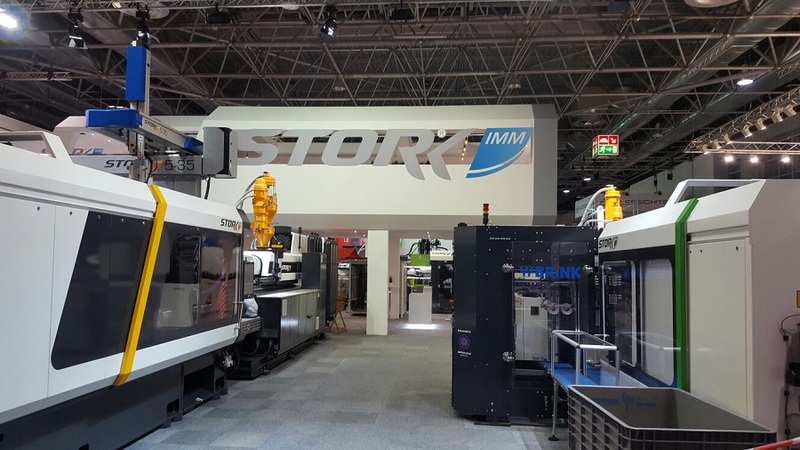 The Stork Food-line 6600-3550 produced a 4-fold 1L container in a cycle time of 4 seconds in Sabic FPC 45 using Brink mould and Brink side-entry robot. 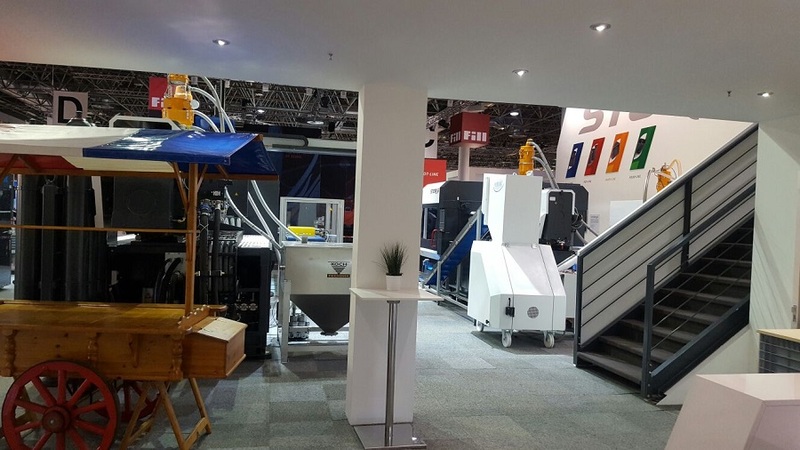 Also we exhibited the full electric Pail-line 4400-3550 producing 2-fold 2L pail product with a cycle time of 5 seconds including fully integrated Stork side-entry robot with follow-me functionality. 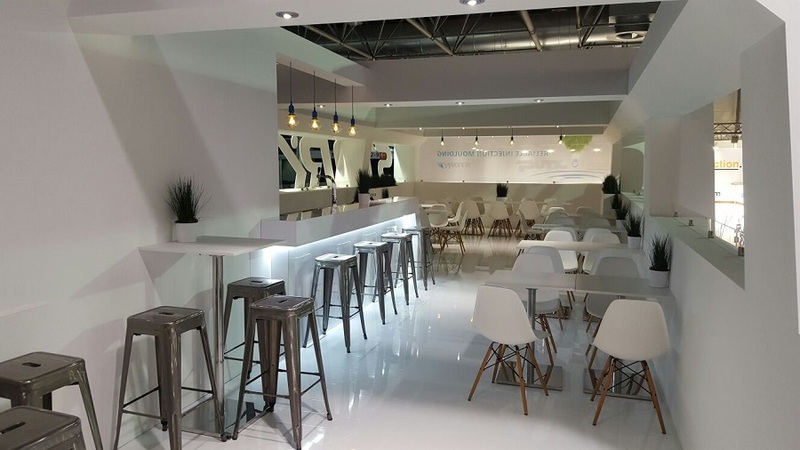 The material used was Sabic FPC 45. 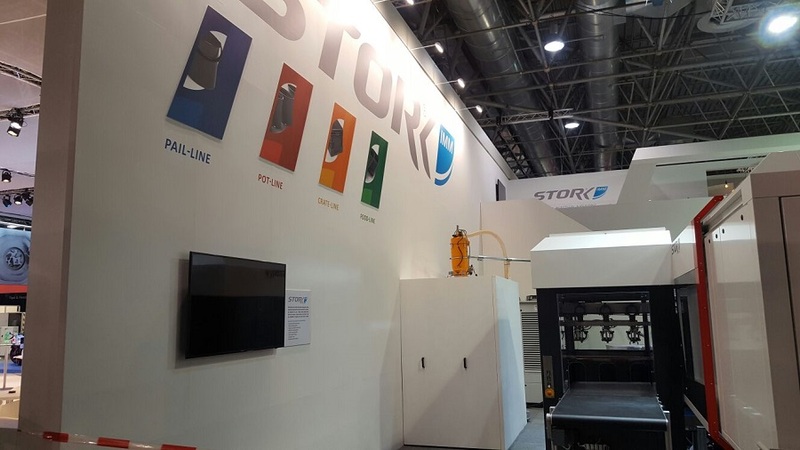 The Stork Pot-line 3300-2150 with Glaroform mould was producing 6-fold 10,5cm flower pot in a 2,7 seconds cycle time fitted with a fully integrated Stork side-entry robot with follow-me functionality. 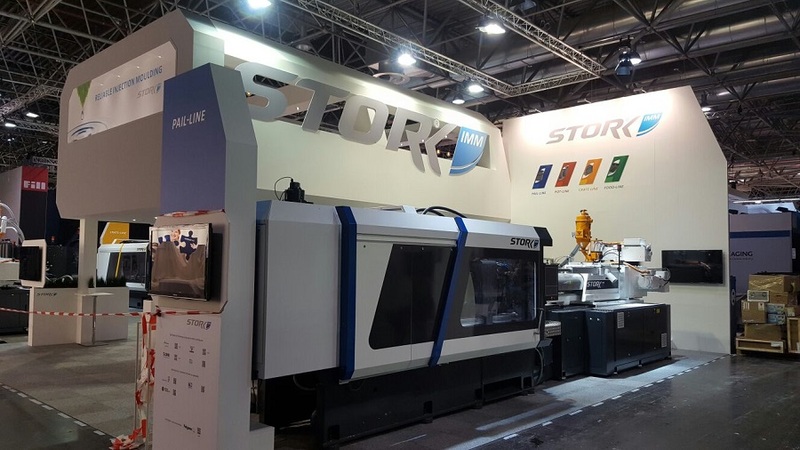 And finally the Crate-line 6600-8650 with Haidlmair mould produced meat crates with cycle times of 25 seconds with a Stork top-entry robot.